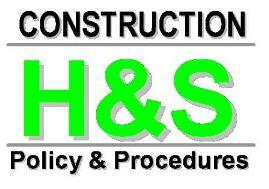 Health and Safety Policy and Procedures Manual for Builders, Contractors and other Construction based organisations. This Health and Safety Policy is for all organisations working in the construction industry who need professional health and safety support with their documentation. This health and safety policy is written specifically for builders and contractors. This is the ultimate Health and Safety Policy and Procedures Manual for the construction industry and is fully up to date with CDM 2015, RIDDOR 2013 and the Control of Asbestos Regulations 2012. 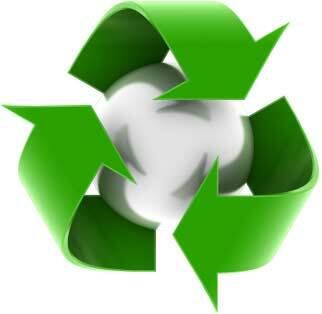 Environmental Policy and Procedures Manual for all industries within the UK. This Environmental Policy has been specifically designed to assist companies in complying with their duties under UK and EU Environmental Legislation. This is a comprehensive Environmental Policy and Procedures Manual containing over 60 pages of information written by professional and qualified Environmental Practitioners. 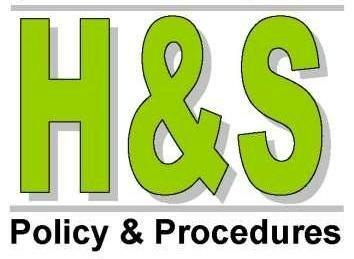 This Health and Safety Policy and Procedures Manual Update is for existing Health and Safety Policies that have previously been prepared by Safety Services Direct. Our professional Health and Safety Consultants can review your documentation and make any necessary adjustments and updates. This Environmental Policy and Procedures Manual Update is for existing Environmental Policies that have previously been prepared by Safety Services Direct. Our professional Health and Safety Consultants can review your documentation and make any necessary adjustments and updates. This Health and Safety Policy and Procedures Manual has been specifically designed for Contract Cleaners and the Cleaning Industry. This is a Health and Safety Policy and Procedures Manual specifically designed for Scaffolders and Scaffolding Companies within the construction industry in the UK. Fully updated for CDM 2015. This Health and Safety Policy is suitable for contractors working within the Grounds Maintenance, Horticultural and Landscaping sectors, including Tree Surgeons in the UK. 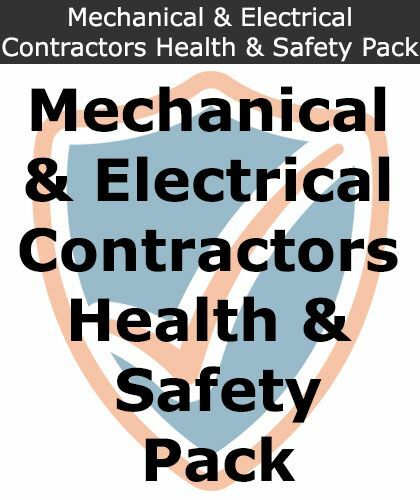 This is a Health and Safety Policy and Procedures Manual specifically designed for Electrical Contractors in the UK. Fully updated for CDM 2015. This is a Health and Safety Policy and Procedures Manual specifically designed for Civil Engineers, Groundworks Companies, Contractors and Plant Hire Companies working in the construction industry in the UK. This is a Health and Safety Policy and Procedures Manual specifically designed for Asbestos Surveyors and Asbestos Consultants in the UK. This is a Health and Safety Policy and Procedures Manual specifically designed for Domiciliary Care Providers in the UK. This is a Health and Safety Policy and Procedures Manual specifically for Designers such as Engineers, Architects and Surveyors, within the UK. Fully updated for CDM 2015. Our Manufacturers Health and Safety Policy is suitable for all manufacturing and warehouse based organisations that need a professional Health and Safety Policy. Bespoke Health and Safety Policy and Procedures Manual for your Company/Industry. If you cannot find a specific policy that suits your requirements, why not let us prepare one specifically for you. All you need to do is provide us with some simple background information and we will do the rest! Our comprehensive health and safety solution for Builders and Contractors. This Complete Safety Package includes a Health and Safety Policy, Risk Assessments, Method Statement, Contractors CDM Compliance Kit, and much more. This is a must-have for every builder and contractor working in the construction industry. Our comprehensive health and safety solution for Mechanical and Electrical Contractors! 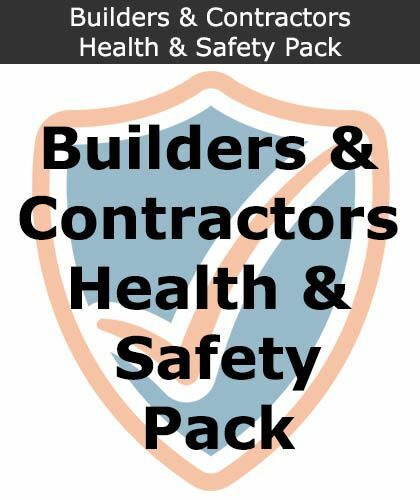 This Complete Health and Safety Pack includes a Health and Safety Policy, Risk Assessments, Method Statement, Contractors CDM Compliance Kit, and much more! This is a must-have for every mechanical and electrical contractor working in the construction industry. Our comprehensive health and safety solution for Painters and Decorators! 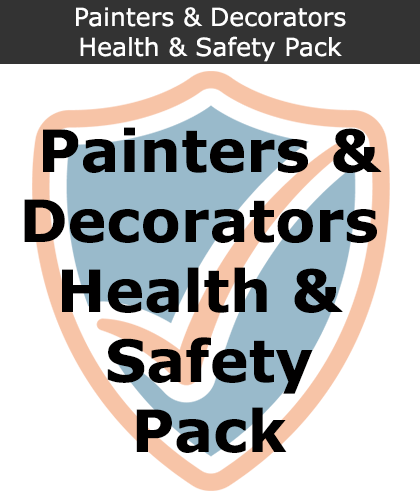 This Complete Health and Safety Pack For Painter and Decorators includes a Health and Safety Policy, Risk Assessments, Method Statement, Contractors CDM Compliance Kit, and much more! This is a must-have for every painter and decorator working in the construction industry. Our comprehensive health and safety solution for Facilities Managers. This Complete Safety Package includes a Health and Safety Policy, Risk Assessments, Method Statement, a Contractors CDM 2015 Compliance Kit and much, much more! This is ideal for facilities managers and has been completely revised and updated for CDM 2015. Health & Safety Policies and Procedures are drawn up to help keep your business as risk free as possible for the safety of your employees. Naturally, different workplaces can encounter different health and safety risks, therefore policy templates are available for Construction, Salons, Hotels, Offices and more. As all companies employing five or more people must legally have a written Health & Safety Policy in place, these sector specific bundles can save time and resource. The Environmental Policy & Procedures Manual is primarily aimed at those working within the Construction and Building Industries. The package helps your business to demonstrate sustainability commitment, ensure that safe working practices are in place to protect the environment, show prospective clients your environment commitments and also provides a great starting point for introducing environmental policies into the workplace.